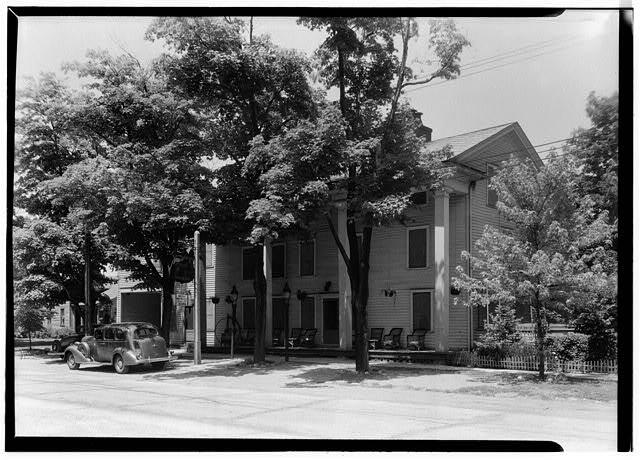 Library of Congress, Prints & Photographs Division, HABS, HABS OHIO, 43-UNIV,1-1 . 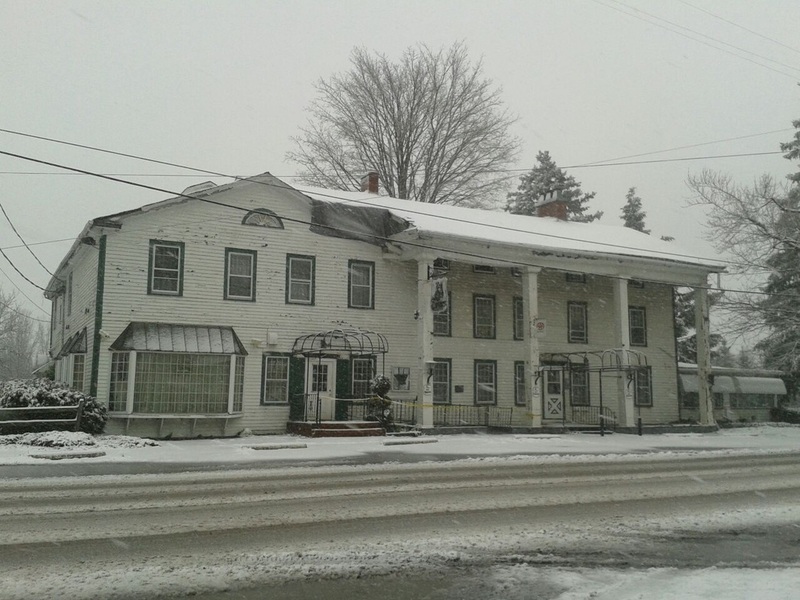 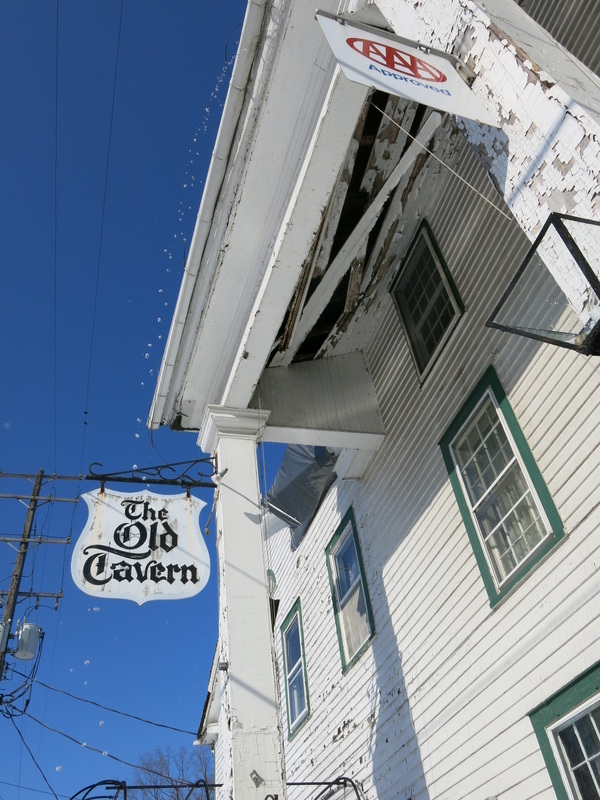 Find out how YOU can help Save The Tavern! 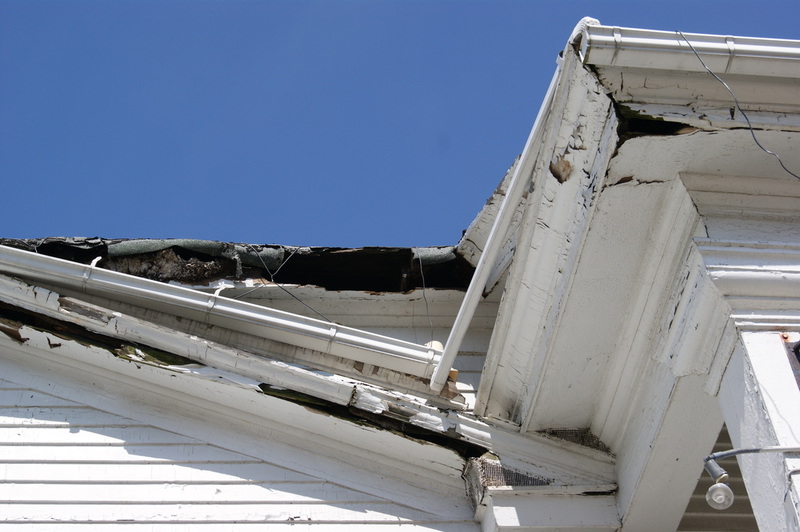 The Photographs in the slide show below were taken in May 2012. 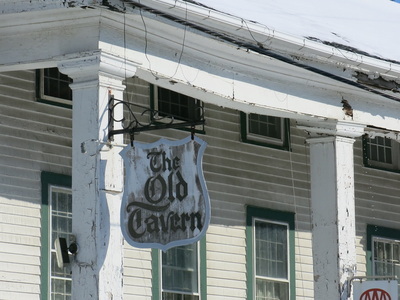 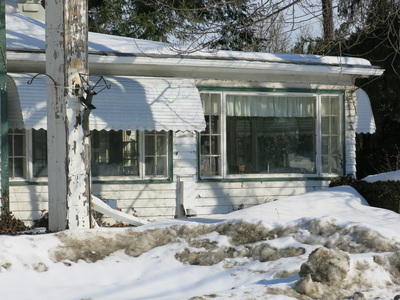 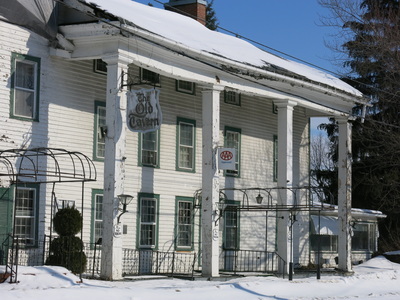 The Old Tavern has been closed to the public since 2006. Since closing, little has been done to maintain the building and grounds. 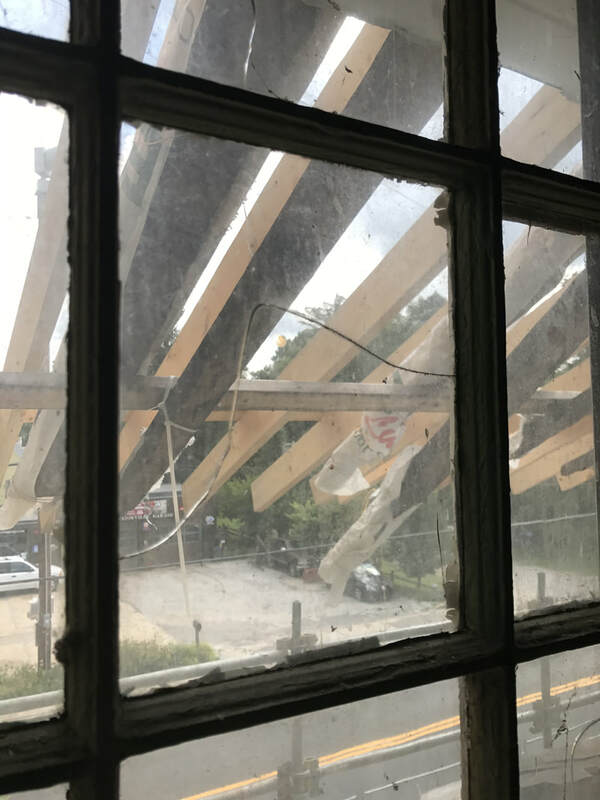 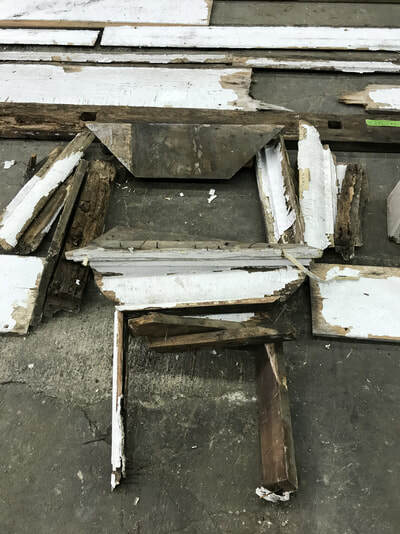 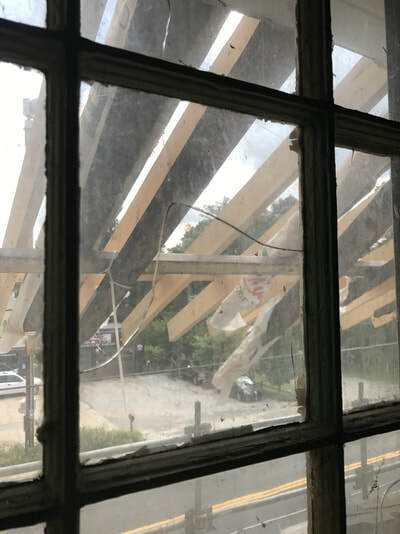 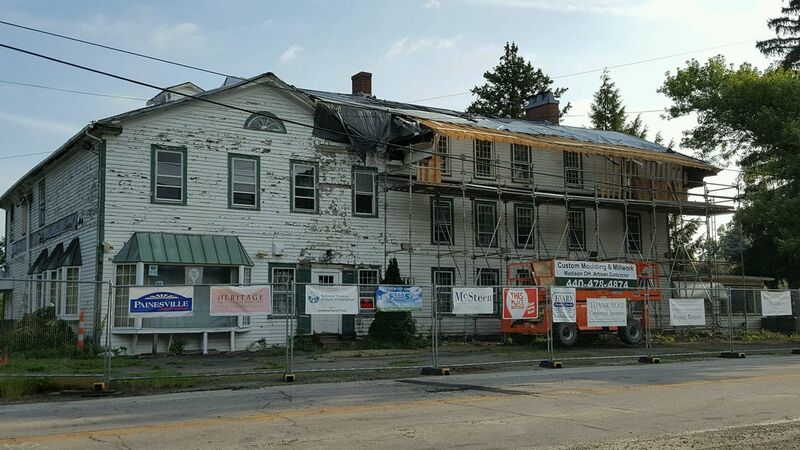 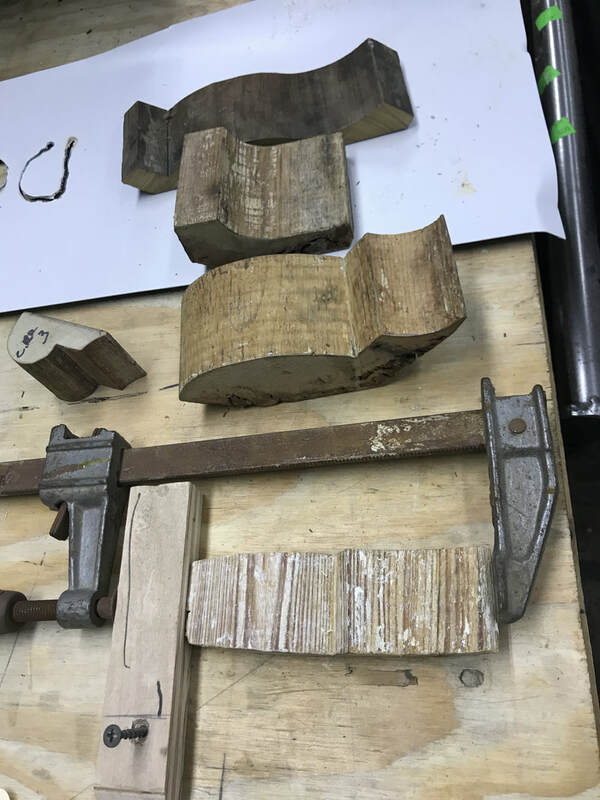 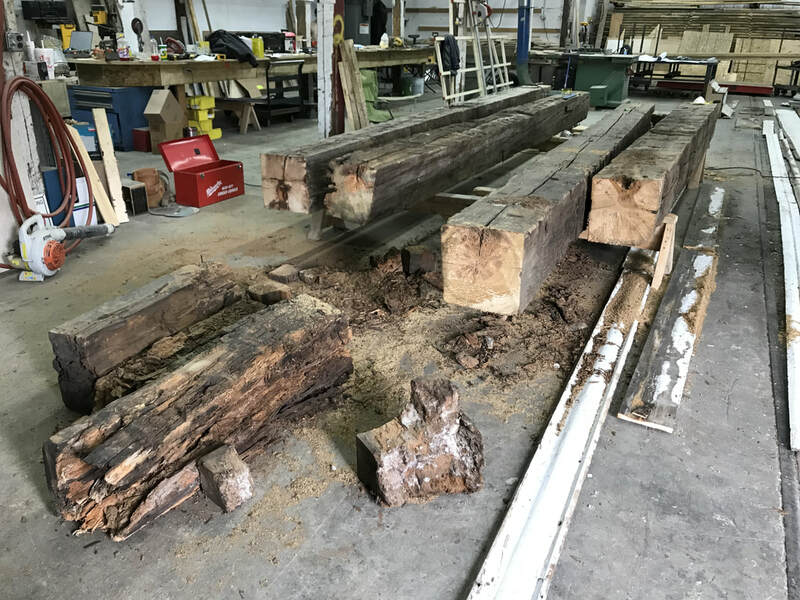 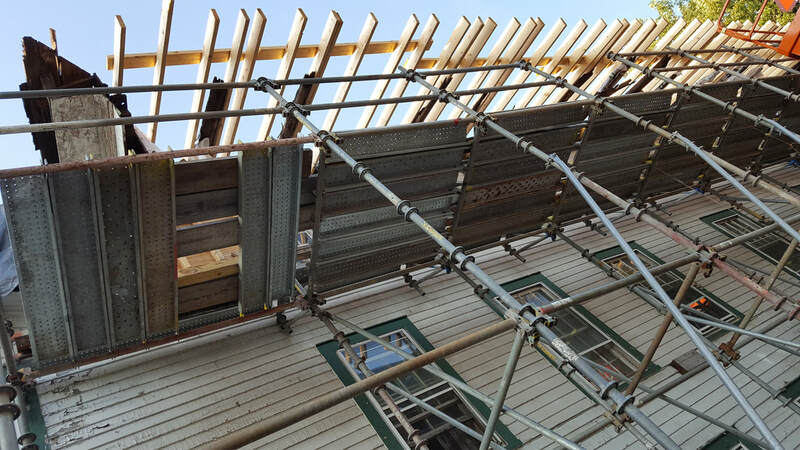 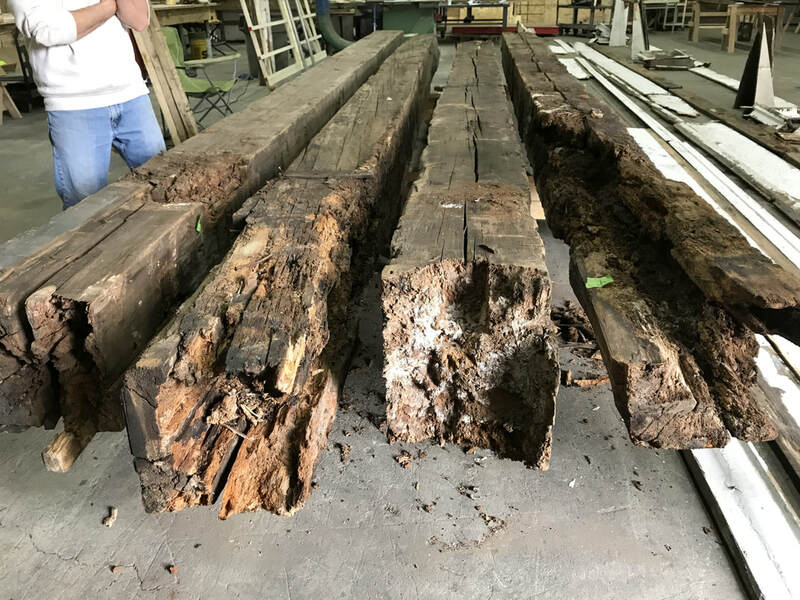 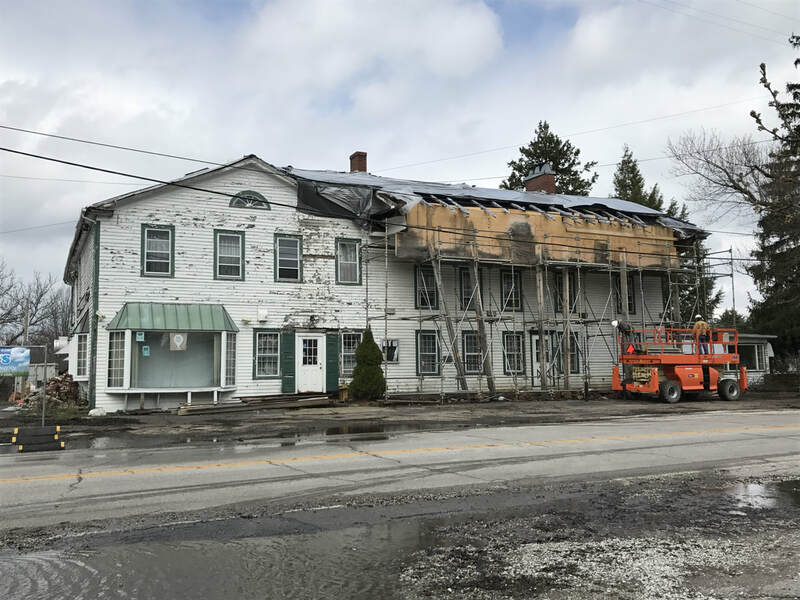 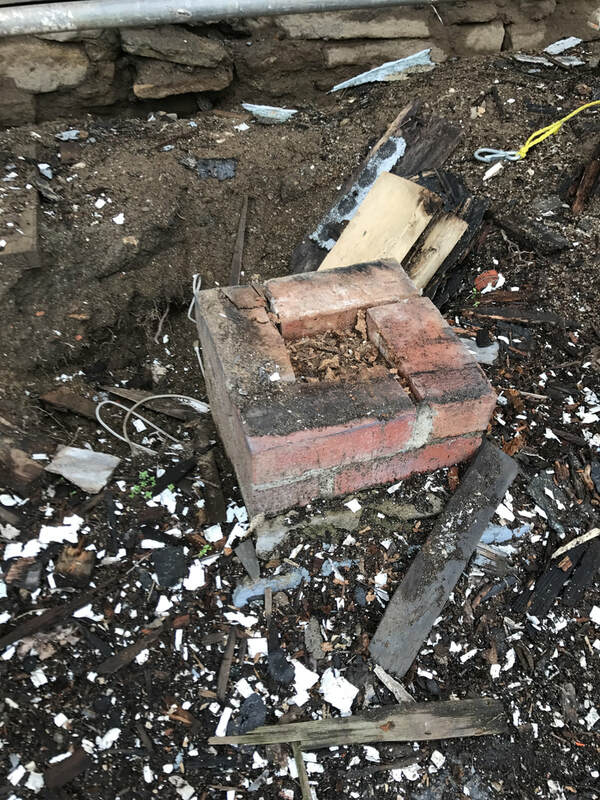 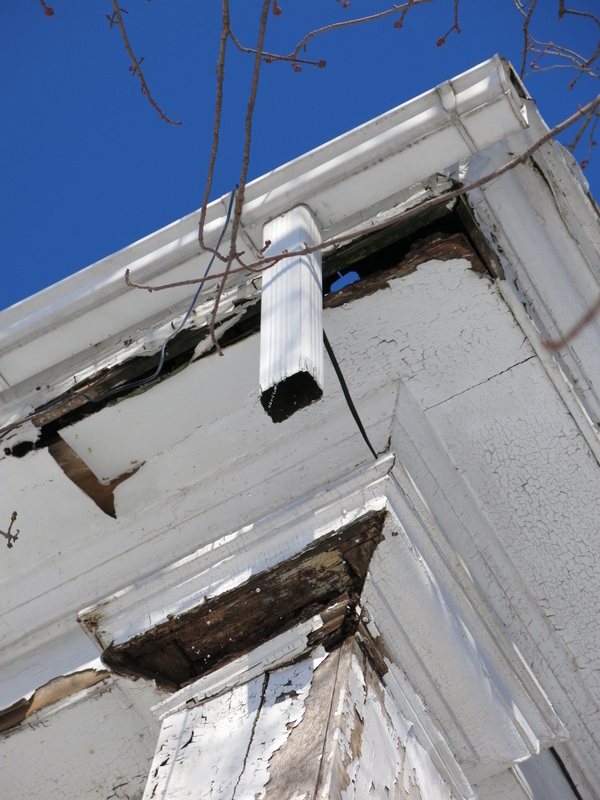 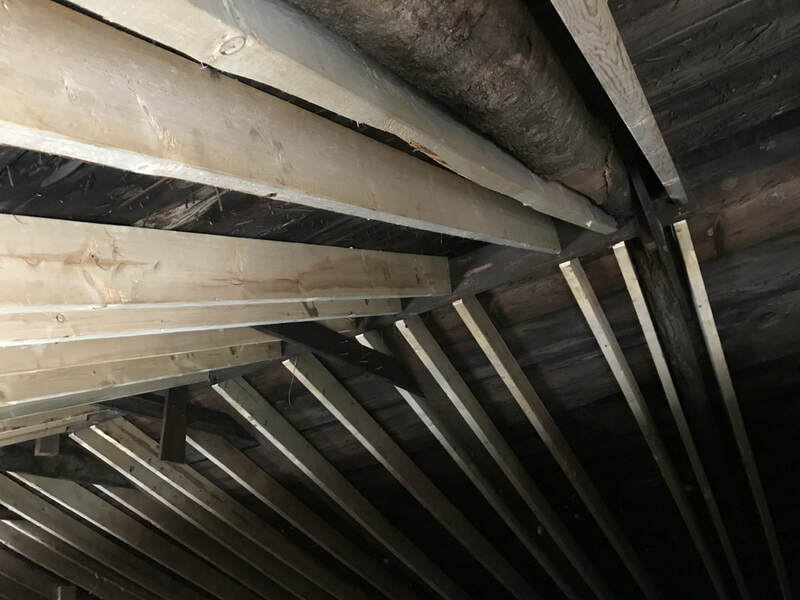 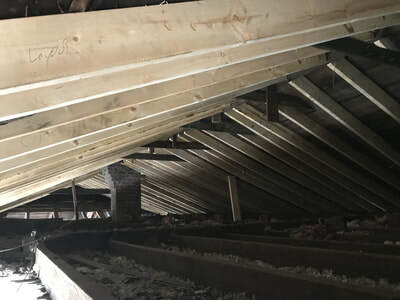 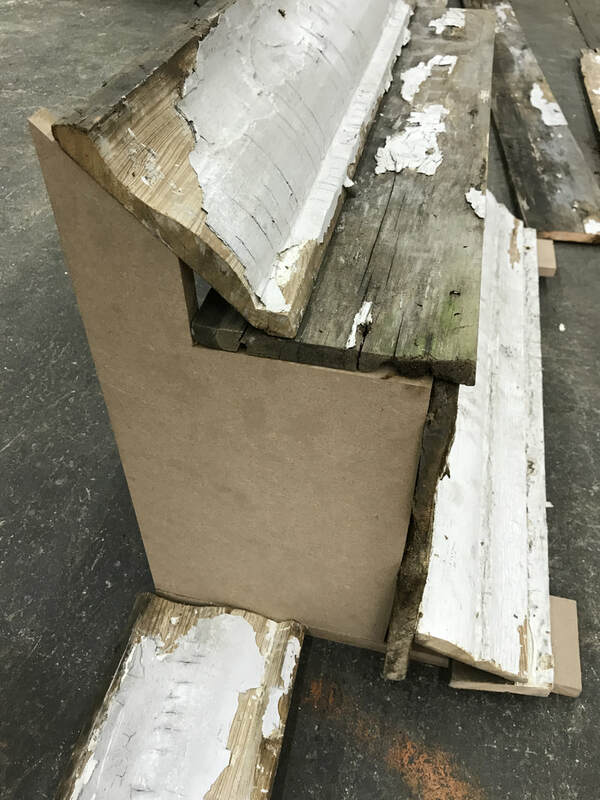 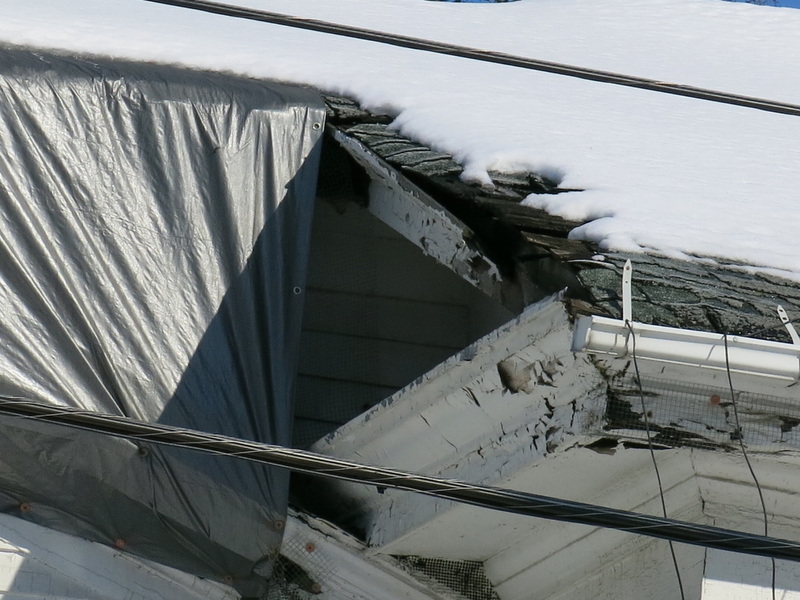 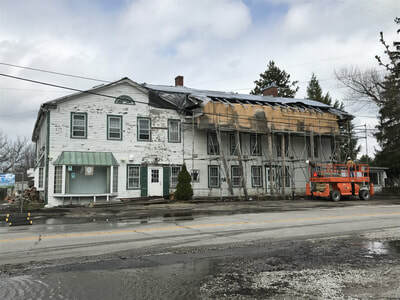 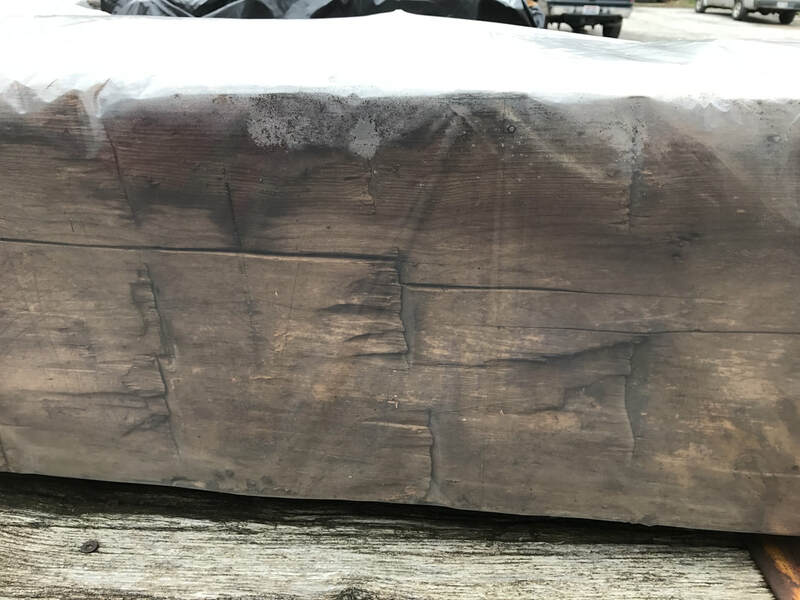 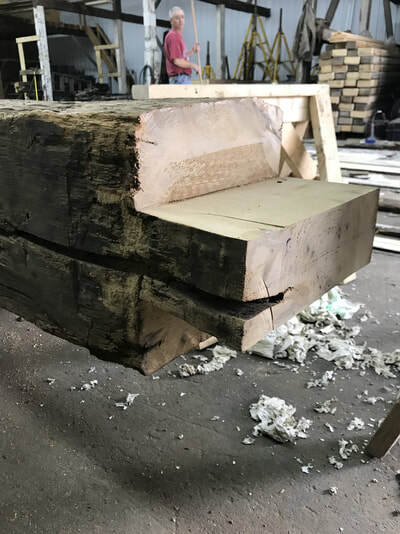 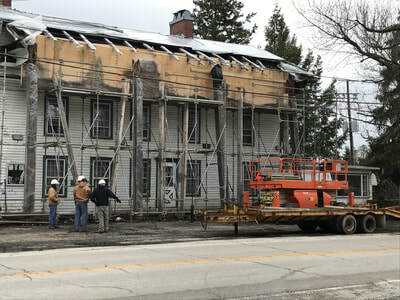 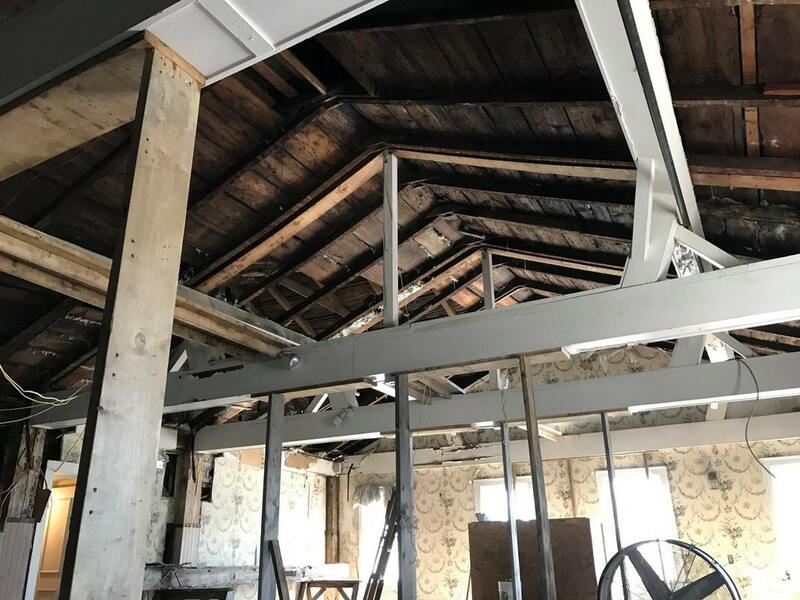 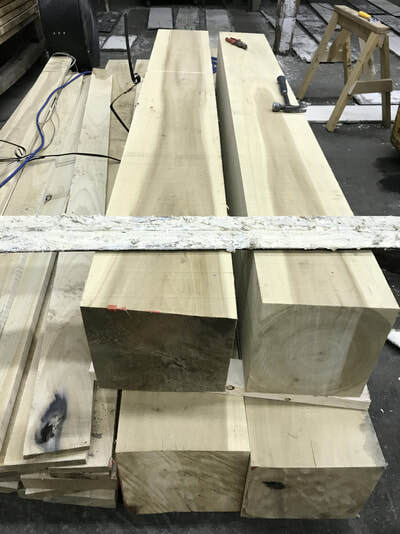 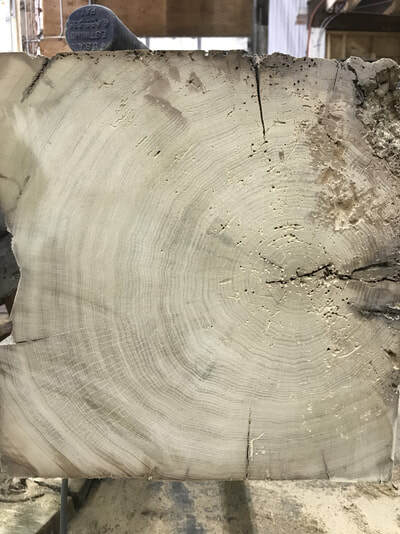 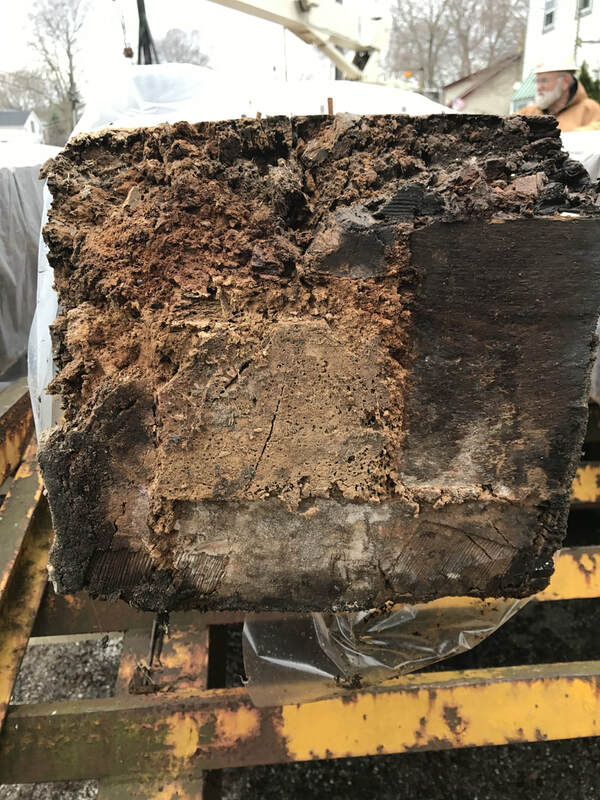 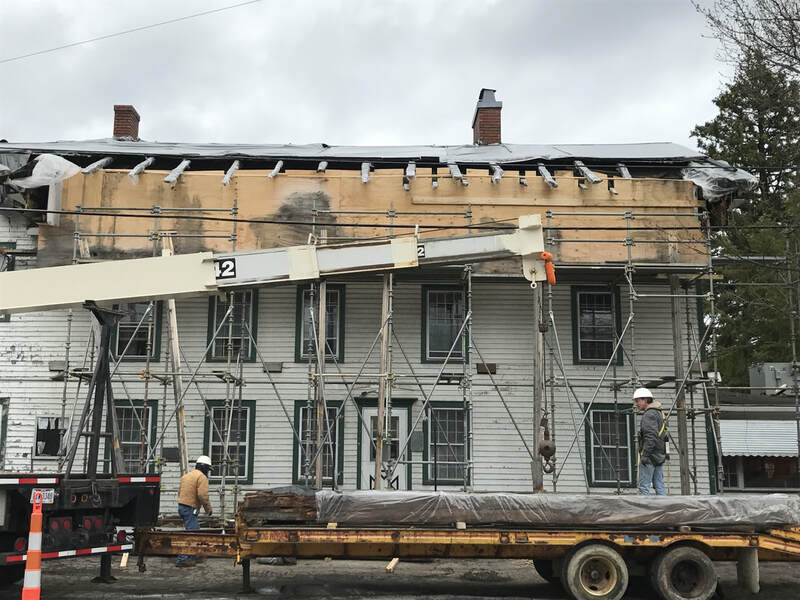 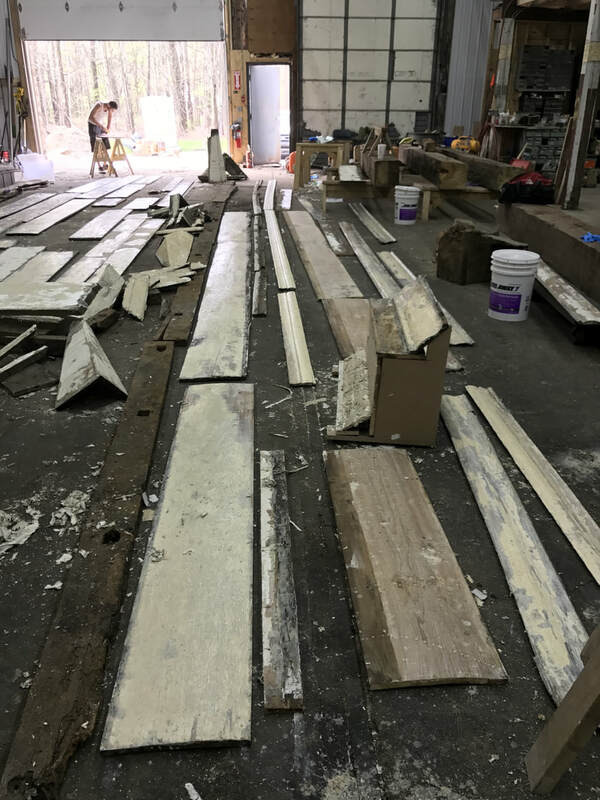 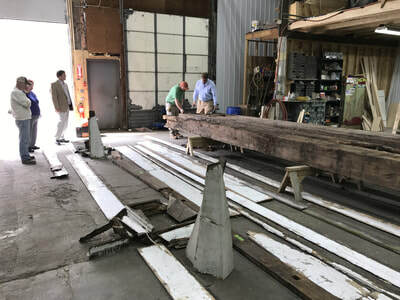 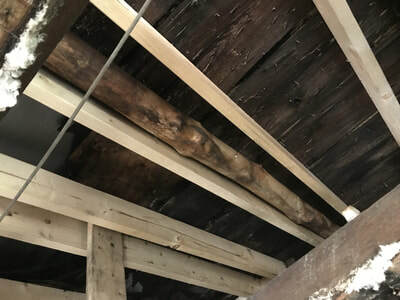 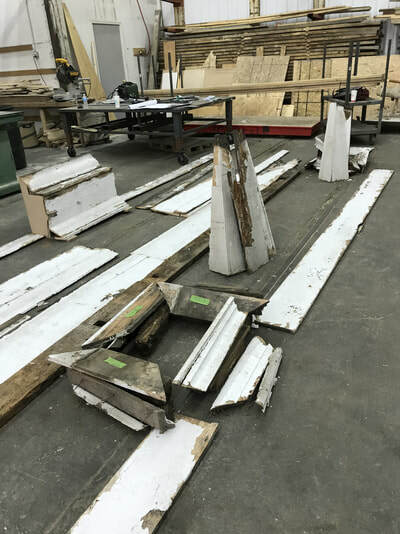 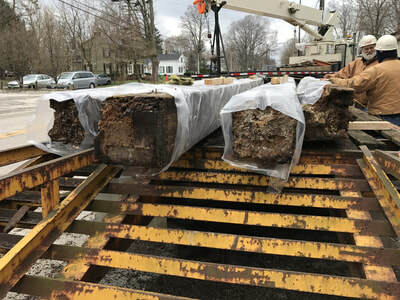 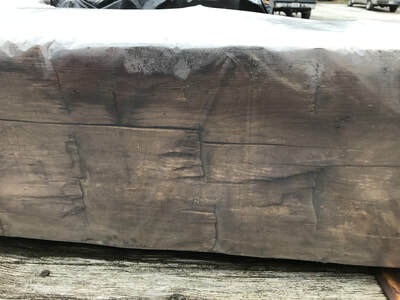 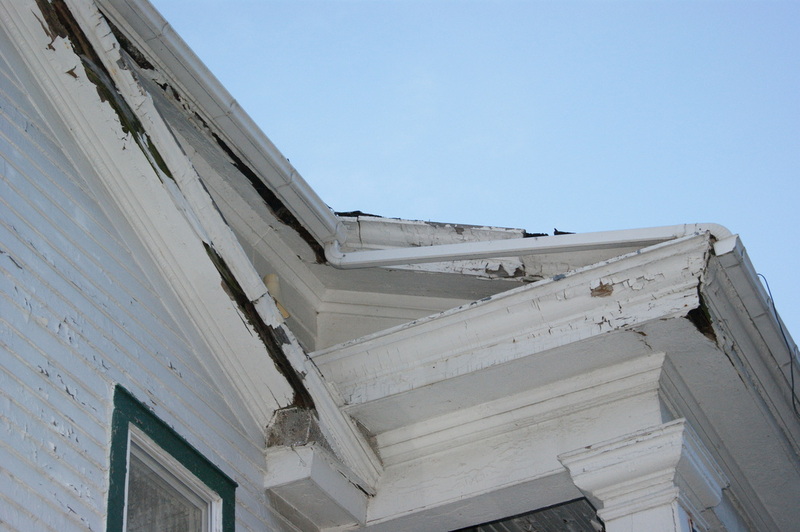 The pictures below show the changes that can happen in just one year when the over 200 year old wooden structure is left to the elements of North East Ohio.